(a) Docketing the Appeal. 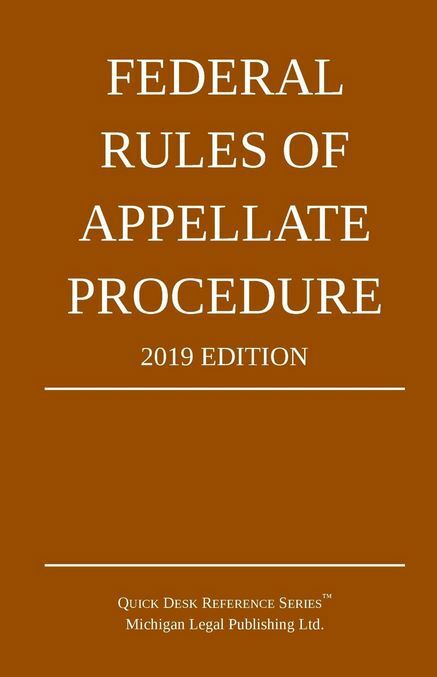 Upon receiving the copy of the notice of appeal and the docket entries from the district clerk under Rule 3(d), the circuit clerk must docket the appeal under the title of the district-court action and must identify the appellant, adding the appellant’s name if necessary. (b) Filing a Representation Statement. Unless the court of appeals designates another time, the attorney who filed the notice of appeal must, within 14 days after filing the notice, file a statement with the circuit clerk naming the parties that the attorney represents on appeal. (c) Filing the Record, Partial Record, or Certificate. Upon receiving the record, partial record, or district clerk’s certificate as provided in Rule 11, the circuit clerk must file it and immediately notify all parties of the filing date.